Only couple of weeks ago the legendary night club from Marbella called Suite opened its doors in the most northern Baltic State - Estonia. 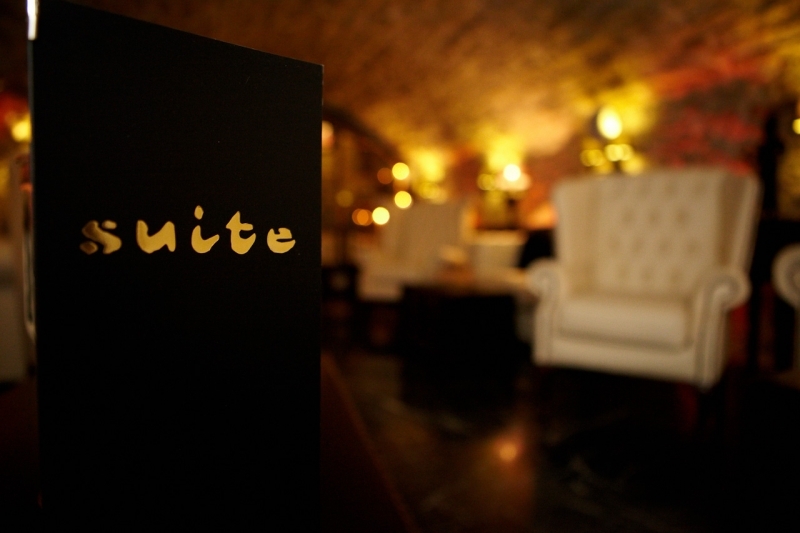 Suite Lounge is located in the beautiful boutique Hotel Schlössle in Tallinn’s Old Town. Nestled in the heart of Tallinn’s Old Town, the Schlössle is a delightful boutique hotel that will take you back to Estonia’s medieval past.